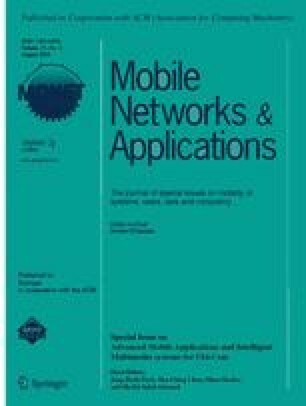 In this paper we present the design, implementation, evaluation, and user experiences of the NoiseSpy application, our sound sensing system that turns the mobile phone into a low-cost data logger for monitoring environmental noise. It allows users to explore a city area while collaboratively visualizing noise levels in real-time. The software combines the sound levels with GPS data in order to generate a map of sound levels that were encountered during a journey. We report early findings from the trials which have been carried out by cycling couriers who were given Nokia mobile phones equipped with the NoiseSpy software to collect noise data around Cambridge city. Indications are that, not only is the functionality of this personal environmental sensing tool engaging for users, but aspects such as personalization of data, contextual information, and reflection upon both the data and its collection, are important factors in obtaining and retaining their interest. noise mapping pervasive sensing mobile computing online mapping pollution monitoring ubiquitous computing.